Part A Premium: Most people don't pay a monthly premium for Part A, but if you do, it will be up to $426 per month. These are the basic costs for people with Medicare. If you want specific cost information (like whether you've met your deductible, how much you'll pay for an item or service you got, or the status of a claim), visit www.MyMedicare.gov. 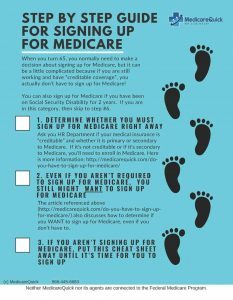 Or, if you'd like us to personally go over the Medicare Costs with you and help you determine what type of supplemental coverage you need, give us a call at 866-445-6683 or click here.